Can’t stand the heat? Go visit a farmers market! With the heat we’ve been having, it’s easy to believe we’re in mid-summer. The east coast has suffered some brutal heat and humidity in the past few weeks. What a change from the blizzards of February! It can be a challenge to be in the kitchen when it’s so hot, and many people find their appetites decrease in the summer months. Food can lose its appeal when we’re more concerned with keeping cool and having fun. Despite the heat, summer remains an excellent opportunity to grill, enjoy fresh produce, and sip refreshing beverages. What’s on the grill at your house? What sources do you use for your favorite grilling recipes? Weber has some great offerings if you need some inspiration. What summer produce have you been enjoying? Have you included any new or less frequently eaten items? Here’s a summer produce list for your reference. 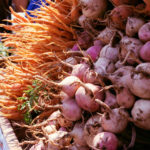 Even if you’re a farmer’s market regular, check the database from the USDA. 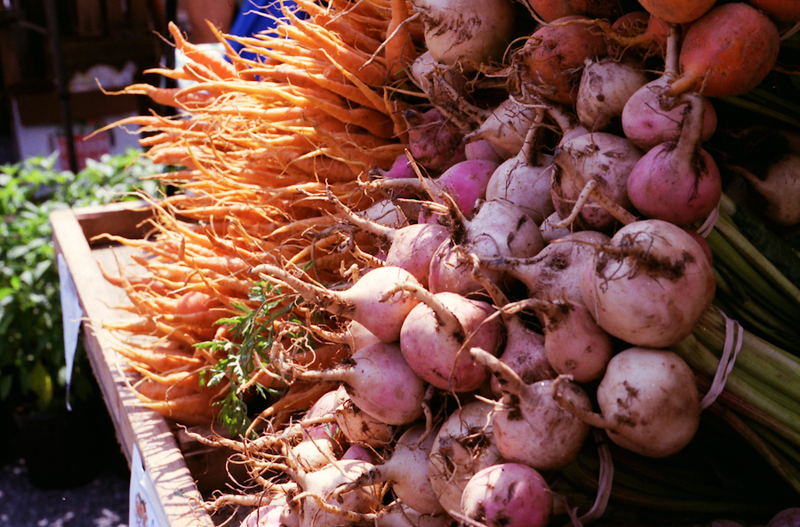 If you’re on vacation or taking a road trip, find a new farmers market along the way. And as for those refreshing beverages, the sky’s the limit in terms of creative choices. 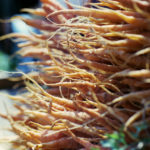 EatingWell.com offers a great recipe list for cool summer drinks. Creativity abounds with these unique non-alcoholic drink recipes from Earth Eats. What are your favorite foods to eat when it’s hot? We’d love to hear your ideas and comments! Happy summer! Gazpacho! I could eat it 5 times a day in the summer.